But there have been rumors of an updated set for months. Bloomberg reported last June that Apple was preparing a slight AirPods revamp with a new chip and “Hey Siri” support for release by the end of 2018 — probably to hit the holiday shopping rush. That obviously didn’t pan out, but this new iOS tidbit suggests Apple is still preparing for their launch, and it might be coming rather soon. There’s no telling when iOS 12.2 will be rolled out to consumers, unfortunately, so it’s hard to predict when the new AirPods might show up. Each iOS update usually goes through several beta revisions before a wide public release, so it could be a month or two if not longer. Also, it’s possible that this mention of AirPods and “Hey Siri” could disappear in a future release — similar to the way Apple removed AirPlay 2 and Group FaceTime from prior iOS betas until they were fully ready in later updates. But again, the new setup interface isn't visible to users, so it could be something Apple was purposefully trying to hide for now. Apple recently released new Smart Battery Cases for the iPhone XS, XS Max, and XR. The company is also rumored — yes, still — to finally be approaching availability of its AirPower wireless charging mat for iPhones, the Apple Watch, and AirPods. Apple originally showed off an updated AirPods case with wireless charging capabilities when it first announced AirPower. If AirPower is also almost ready, that case could be part of the refreshed AirPods hardware when Apple eventually brings them to market. 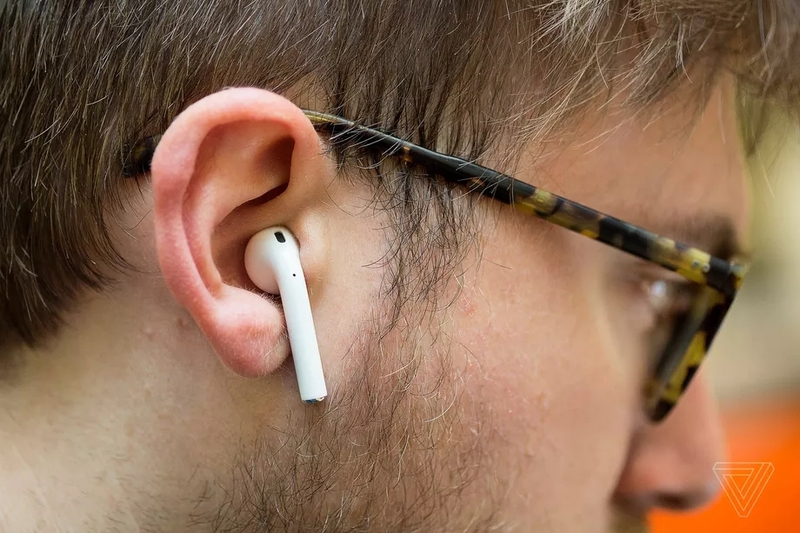 They’re certainly due at this point: several friends of mine who were early buyers of the original AirPods say battery life isn’t quite what it used to be. But two years on, many are still buying them up in droves.